This post is the third installment in my family culture series, this will focus on family traditions. Before you go any further, have you read the first post in this series? 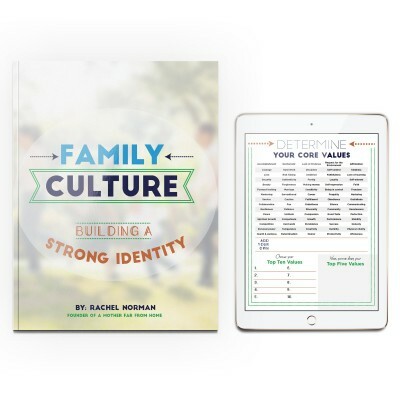 If not, go back and read Part 1 on family culture and Part 2 on family values. This morning I went into my 5 year old’s room to wake him up for school. He was squatting in front of a box of LEGO in his dimly lit room and looked up as I walked in. “Come here, baby,” I said. “I know, I know!” he said smiling, then went back to his LEGO. My firstborn son and I have this tradition. I tell him why I need to hug him and he smiles and pretends I don’t need to say it… but when I do he leans into me safely and snugly. It’s our thing. 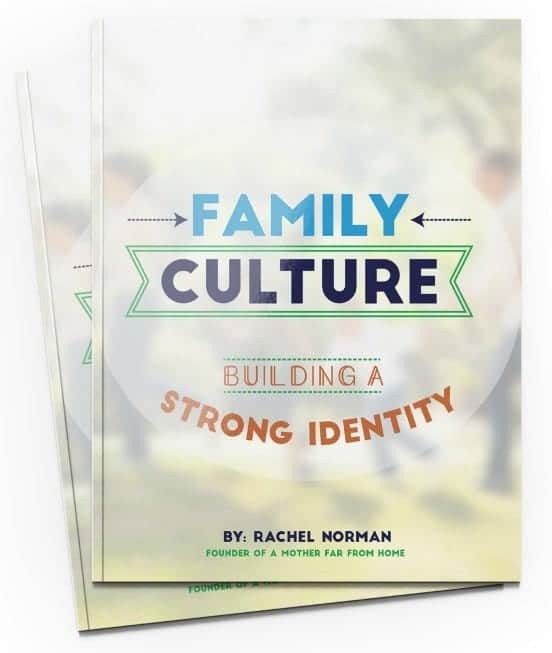 Family traditions make up our family culture and our family culture determines so much about our children’s future. Before we get into the benefits of traditions and rituals (get your printable brainstorm sheet here) I want to talk about what parts of life this includes. Here are a few reasons to keep make some of the things you love doing cross the line into traditions. 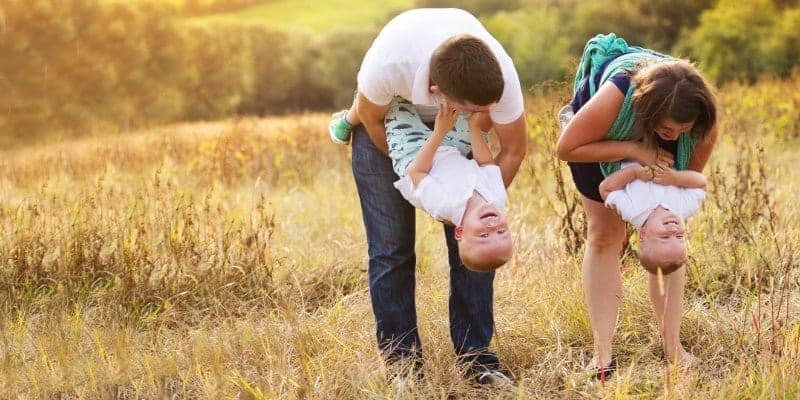 Every family has highs and lows. Deaths, crises, times of financial lack, or emotional struggles. This is part of life. This is one reason family traditions are so important! Little and big traditions give us things to remember in the low times. Things that happen over and over again have a way of cementing themselves into our children’s brains. Right now, quick, think of something you did a lot when you were a kid that you liked? 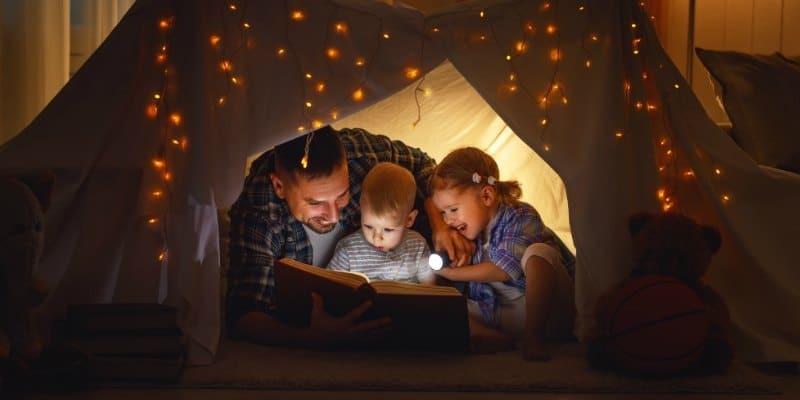 Studies show that children who feel part of a larger story find more security and belonging. Great grandmother walked to school. Great grandfather was the first person to build a fully electric house in the county (true story). Dad grew up playing in dirt piles in his backyard. And so on. Kids love to know more about their rich family history and traditions and rituals help create a new story in real time. Whether we have traditions or not, we’re creating a story. The key is to create one we want our kids to remember. 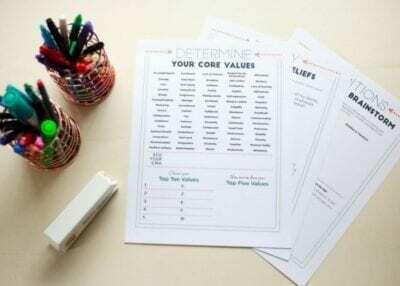 You can use the Family Traditions and Rituals brainstorm workbook here. In a fast-paced ever changing world there are few things that remain the same over time. Kids grow up at a rapid rate and some families move every few years as a rule. This is why traditions and rituals are so important. These are the things that aren’t location, time zone, or house specific. Saturday morning pancakes can be had anywhere. Evening walks, birthday cakes, movie nights, and beach vacations can be done year in and year out no matter where you are. 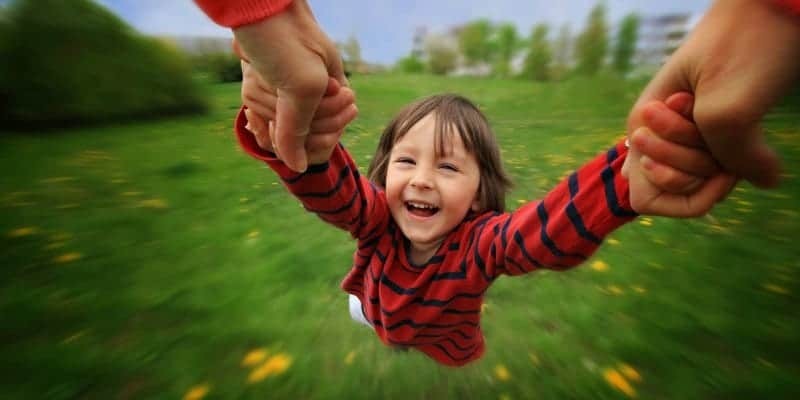 Children crave stability and routine, and traditions and rituals are a good way to strengthen your family’s ties. We’re closest to those with whom we’ve shared a lot of positive experiences. The more positive activities and experiences you can share together the stronger the relationships. The stronger the relationship the more one remains in contact. The more one remains in contact the more opportunities for further shared positive experiences. Traditions allow you to develop closer ties with your family. They give you the time and space to really be together. Traditions have a great way of creating positive feelings towards each other as well. They can be bridges that reconnect busy families.